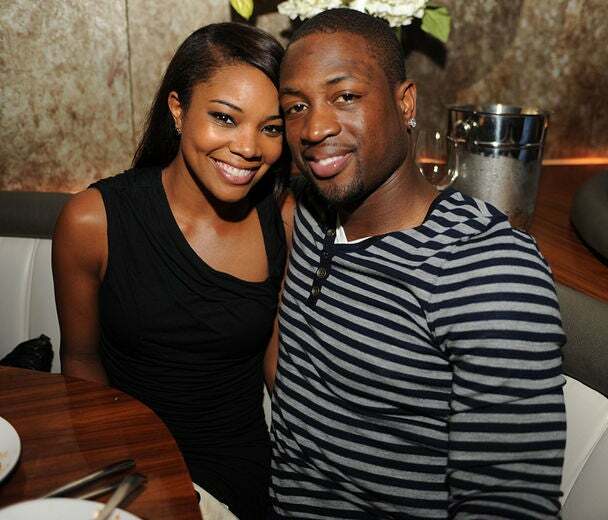 Dwyane Wade and Gabrielle Union attend a dinner event to kick-off the South Florida All Star Classic in Miami. 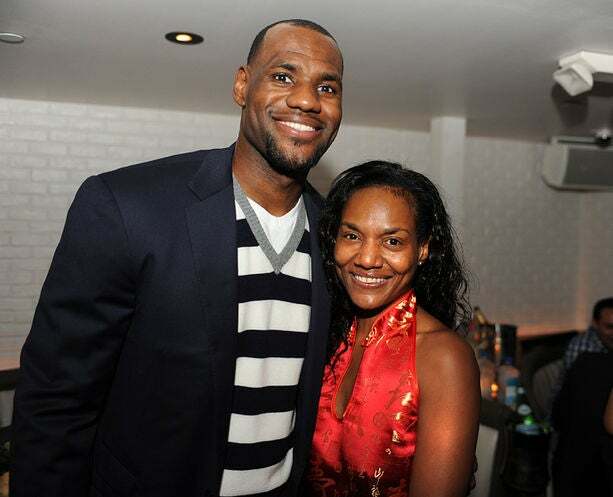 LeBron James and his mother Gloria James pose for a photo at the South Florida All Star Classic Kick-Off Dinner in Miami. 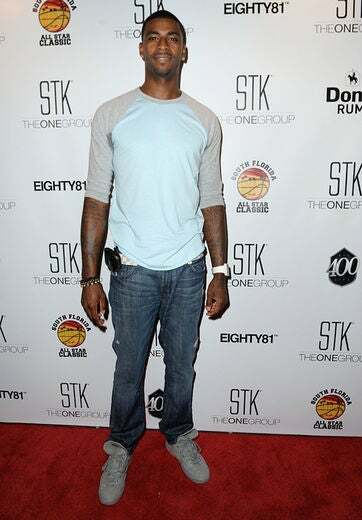 Dorrell Wright attends the South Florida All Star Classic Kick-Off Dinner hosted by LeBron James and Dwyane Wade in Miami. LeBron James’ mother, Gloria James arrives at the South Florida All Star Classic Kick-Off Dinner hosted by LeBron James and Dwyane Wade in Miami. 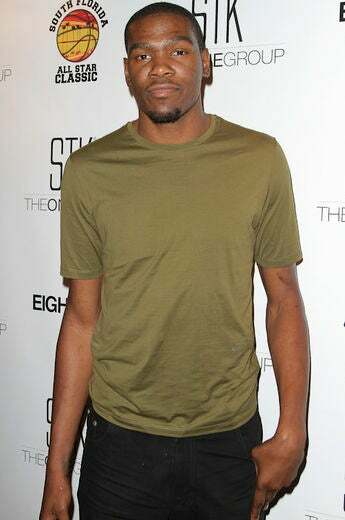 Chris Bosh arrives at the South Florida All Star Classic Kick-Off Dinner hosted by LeBron James and Dwyane Wade in Miami. 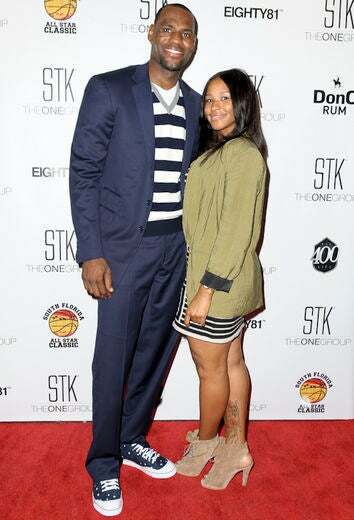 Rudy Gay arrives at the South Florida All Star Classic Kick-Off Dinner hosted by LeBron James and Dwyane Wade in Miami. LeBron James and Savannah Brinson arrive at the South Florida All Star Classic Kick-Off Dinner hosted by LeBron James and Dwyane Wade in Miami. 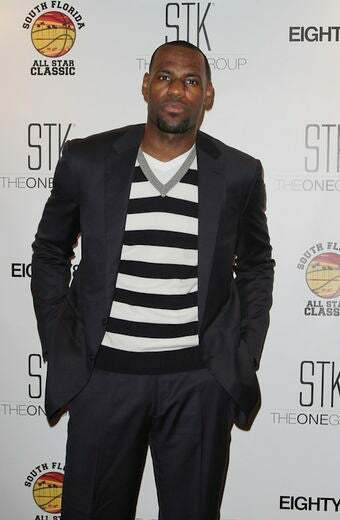 Lebron James poses for a photo at the South Florida All Star Classic Kick-Off Dinner hosted by LeBron James and Dwyane Wade in Miami. Kevin Durant attends the South Florida All Star Classic Kick-Off Dinner hosted by LeBron James and Dwyane Wade in Miami. Gabrielle Union attends the South Florida All Star Classic Kick-Off Dinner hosted by LeBron James and Dwyane Wade in Miami. Dwyane Wade and Gabrielle Union attend the South Florida All Star Classic Kick-Off Dinner hosted by LeBron James and Dwyane Wade in Miami.